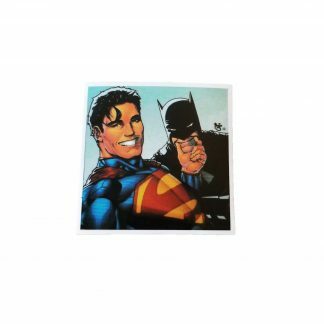 Find all things Superman related here. 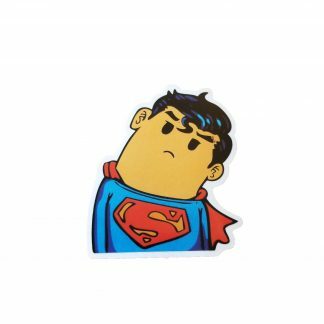 Cool Superman items. 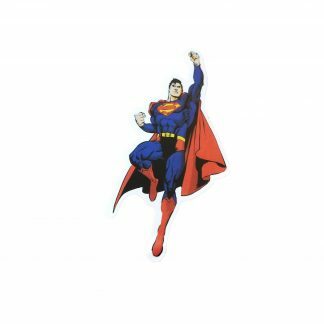 I personally am a Spiderman guy, but I did this for all you men of steel out there. Honestly, some of these make, even me, a believer. 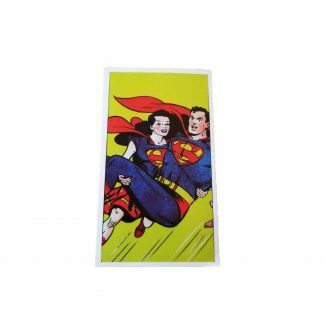 Some cool looking Superman stuff for Mr. Kent’s biggest fans.